We are very excited to announce that kokako are arriving soon! 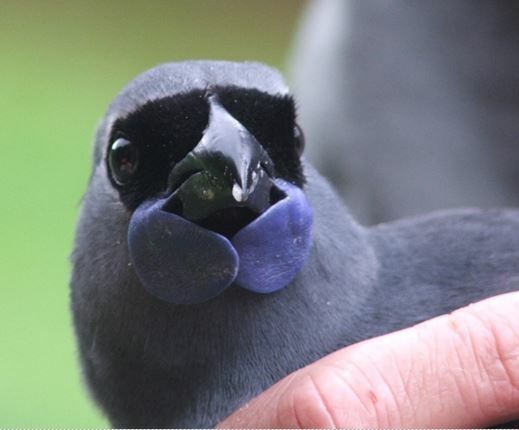 The kokako experts are hard at work with the catching process on Hauturu (Little Barrier Island); the very first kokako to be relocated from the Island! Keep an eye out for our updates which will include this awesome new logo designed by our kokako foundation partners Methanex.